The Prince and Farah were a great duo in the Sands of Time. 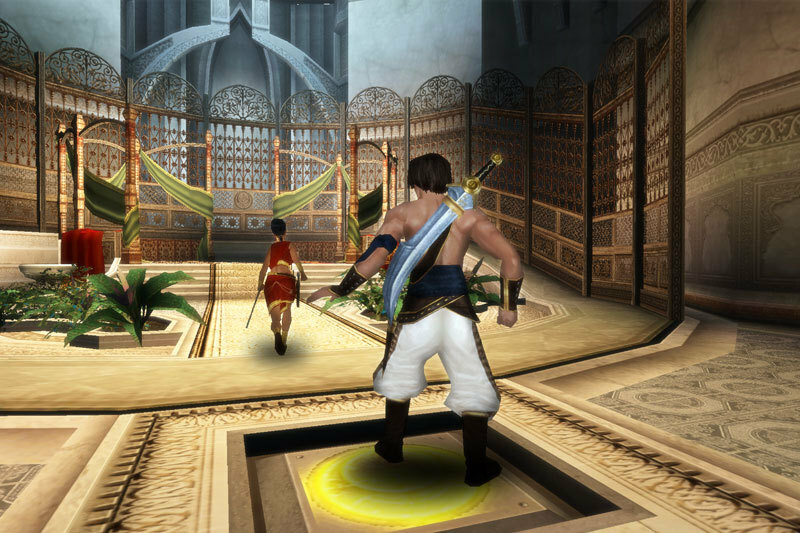 With this game, Ubisoft brought the Prince of Persia series to new heights, and created what is no doubt the best Prince of Persia game to date. Everything about Sands of Time, from the great Middle Eastern setting to the beautiful art and graphics and delightful musical score, just smacks of perfection. And even if the gameplay was a bit too easy, performing acrobatic moves like running along walls, jumping between pillars and avoiding devious traps was an experience like no other. Also, the ability to use the dagger of time to rewind time and save the prince from a certain death was one of the game’s most novel features, and one of the cleverest gameplay ideas seen in a game to date. The prince’s companion Farah was a great female supporting character, who would help the prince solve the game’s environmental puzzles and aid him in combat against those pesky sand creatures, making this an unforgettable game and the high point of the Prince of Persia series.